Bi materials fin with EVA net of curved shape with thermoplastic elastomer shoe and strap for an optimal comfort. Unbreakable shoe with strips and gussets easy to used. Mi long fin with polypropylene blade new generation, light and tonic. 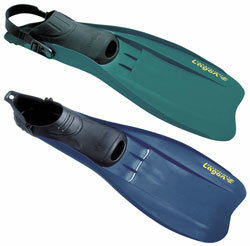 Professional open heel fin for underwater works and military. NATO agreement. 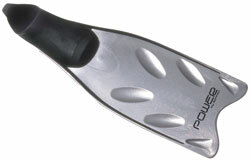 To used with diving boots. 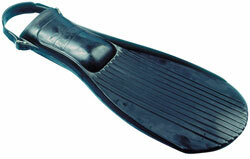 Soft natural rubber fin for diving and swimming. 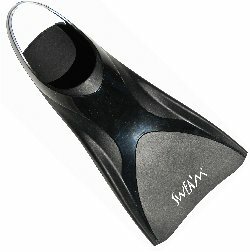 Short silicone fin for Training, Aquagym, Surfing, Body board.